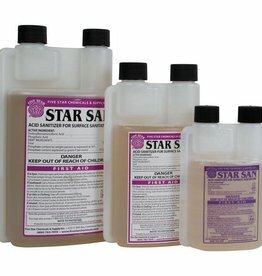 Star San is an acid-based no-rinse sanitizer that is effective, easy to use, and works in just 1-2 minutes. 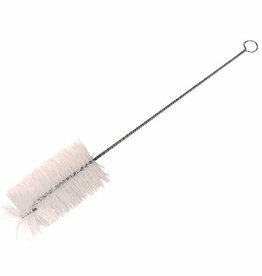 The best sanitizer for beer and wine equipment. 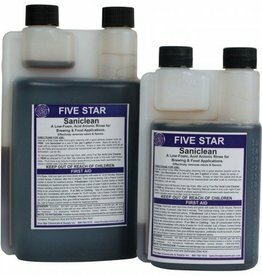 Low-foaming acid rinse - use like Star San in applications where lots of foam is undesirable. 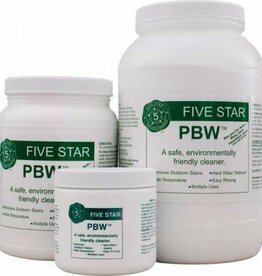 A highly effective sanitizer for home beer and wine making. Great for spray bottles and pump applications. For cleaning all glass carboys & stainless fermenters. 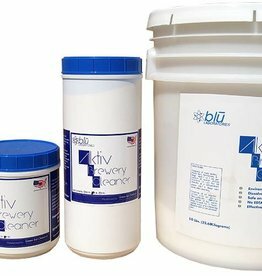 ABC (Aktiv Brewery Cleaner) was designed for cleaning brewery equipment. 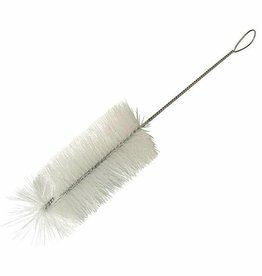 This brush is designed specifically for cleaning 10ths (375 ml. 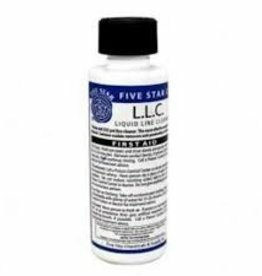 ), 5ths (750 ml.) and 1.5 liter size cork-finish, wine bottles. 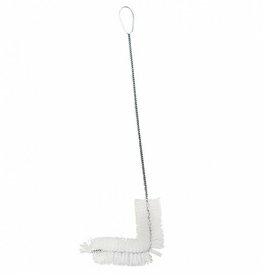 The large bristles of the gallon jug brush make it ideal for scrubbing out (you guessed it) one gallon jugs and large flasks. 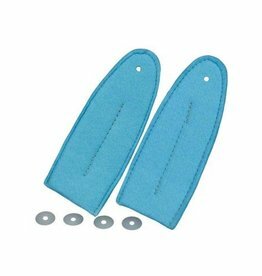 Replacement pads for The Keg Cleaner.